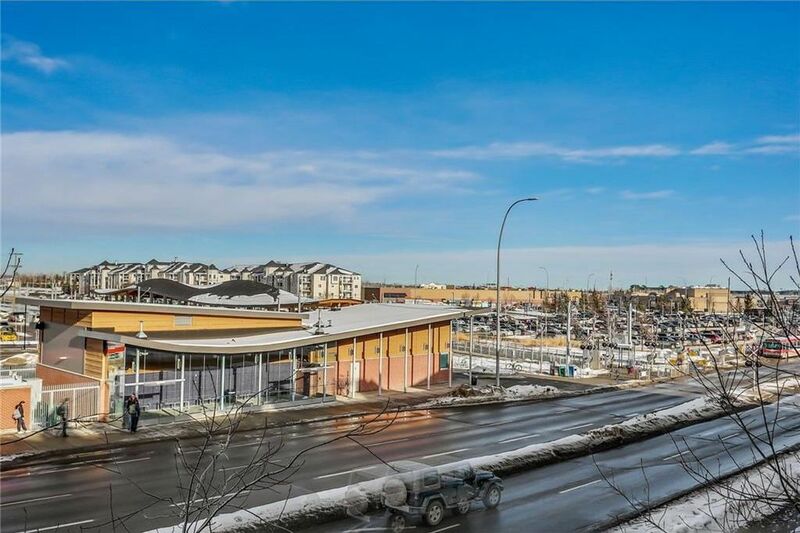 On your way to work, have you ever wished you were the first stop on the LRT? 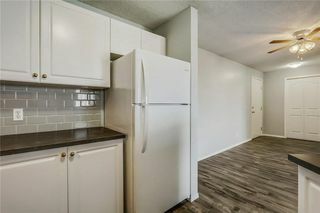 Or the pain of having to travel by car or train to grab groceries or a quick bite to eat? 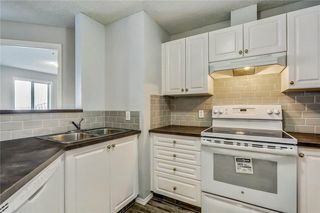 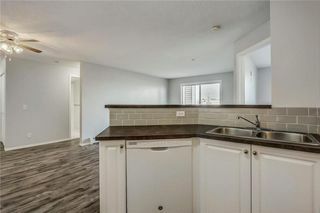 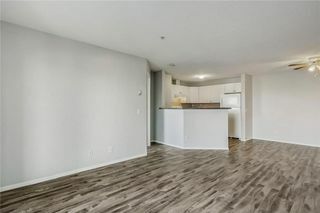 You can have this and more with this beautifully renovated two bedroom, two bathroom unit in Somerset. 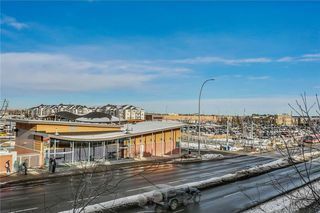 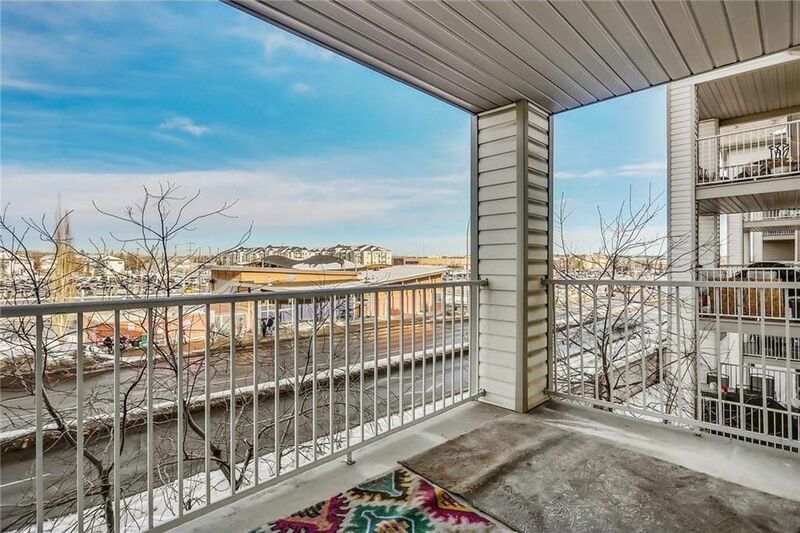 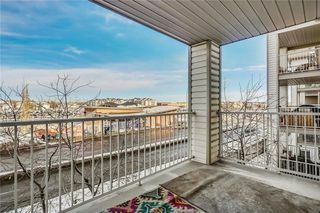 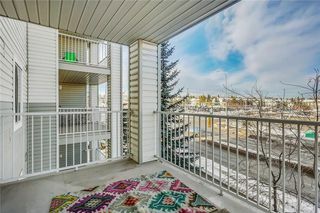 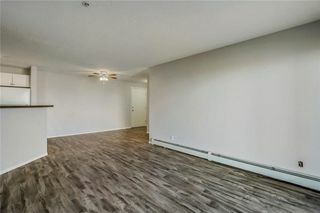 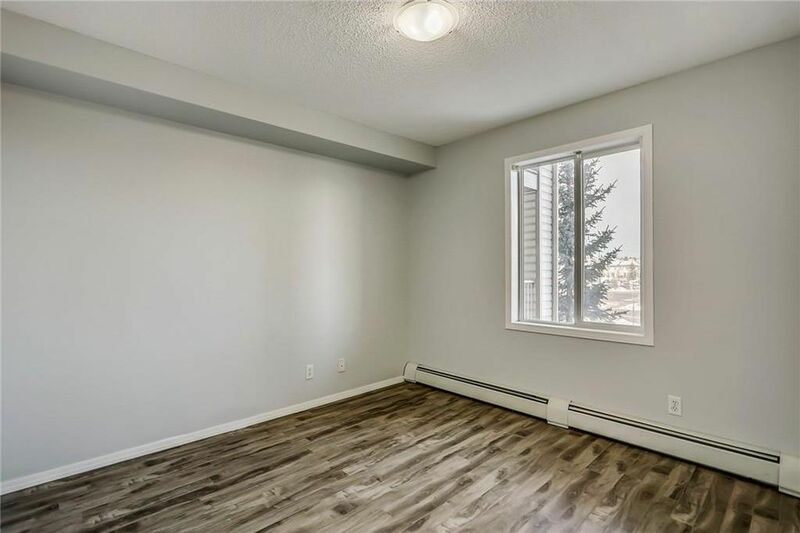 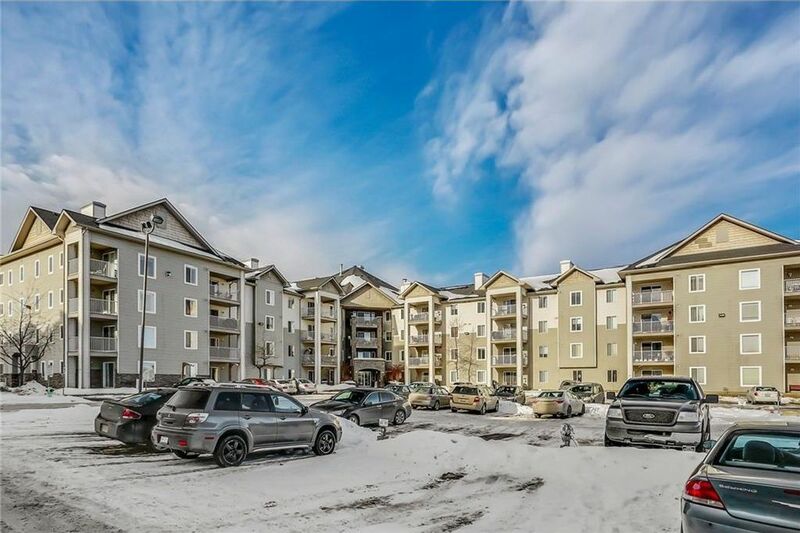 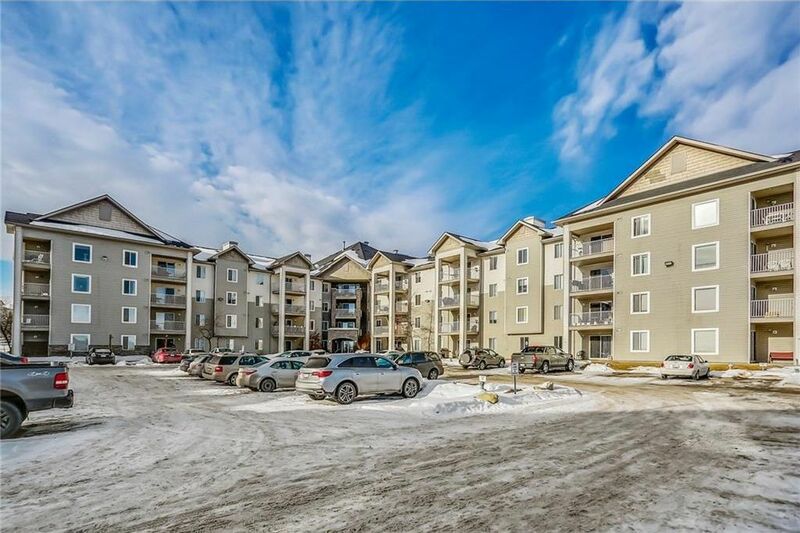 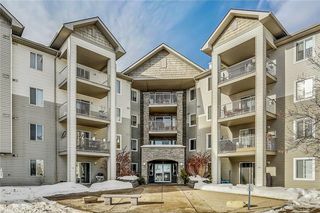 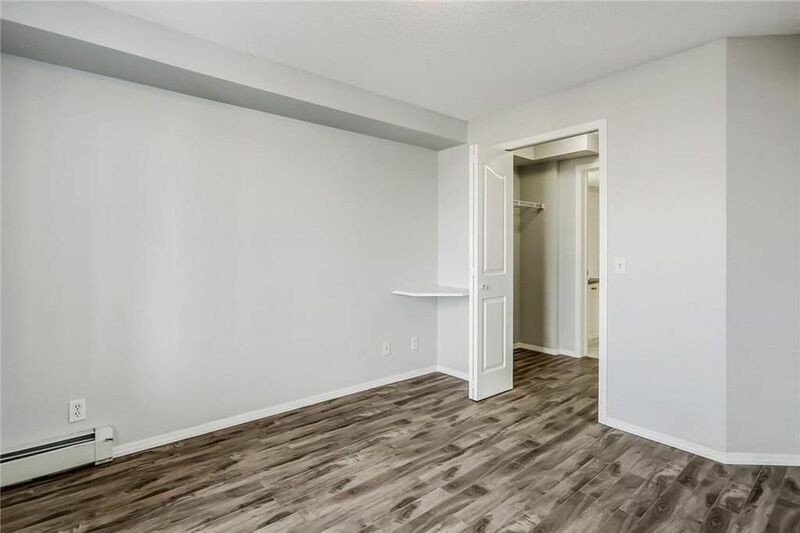 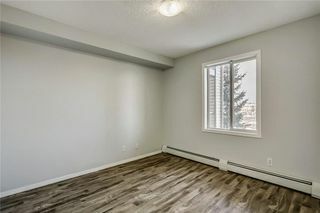 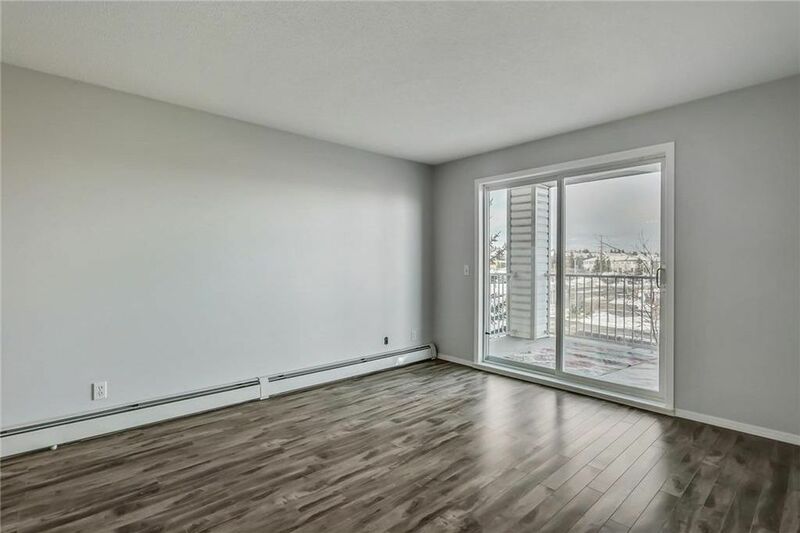 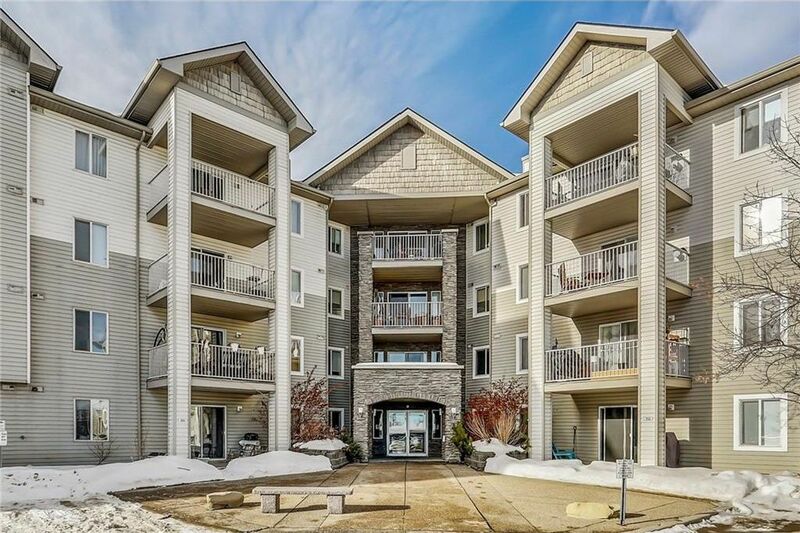 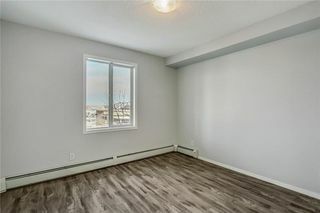 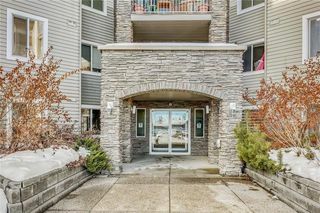 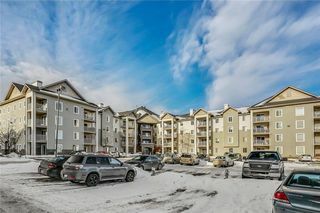 Located directly across the street from the Somerset LRT station, this unit will not only give you the comfort of being home but also your commute to work. 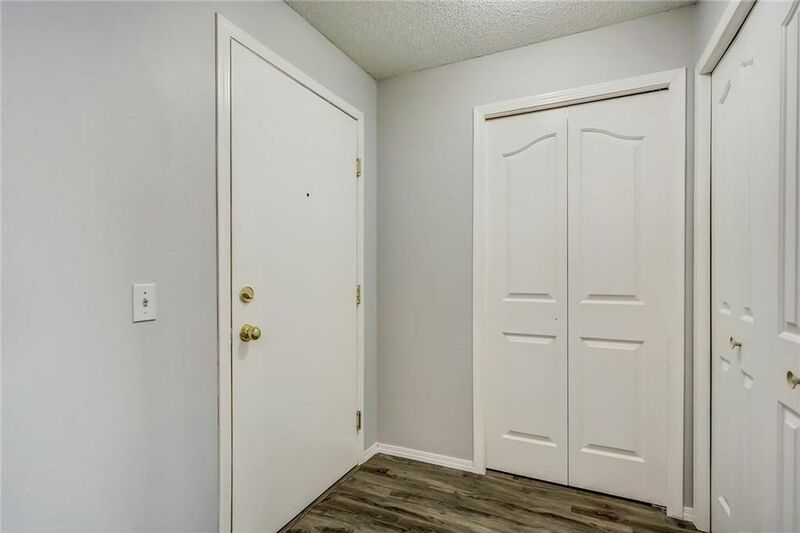 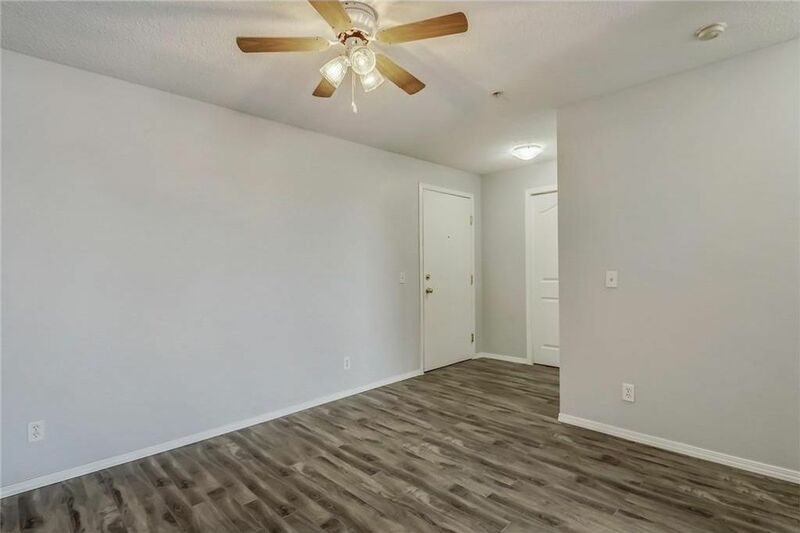 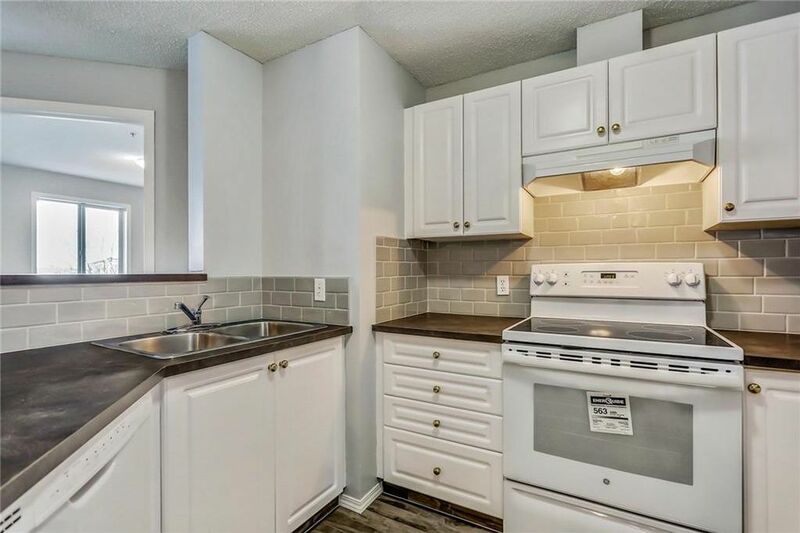 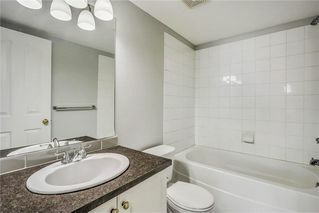 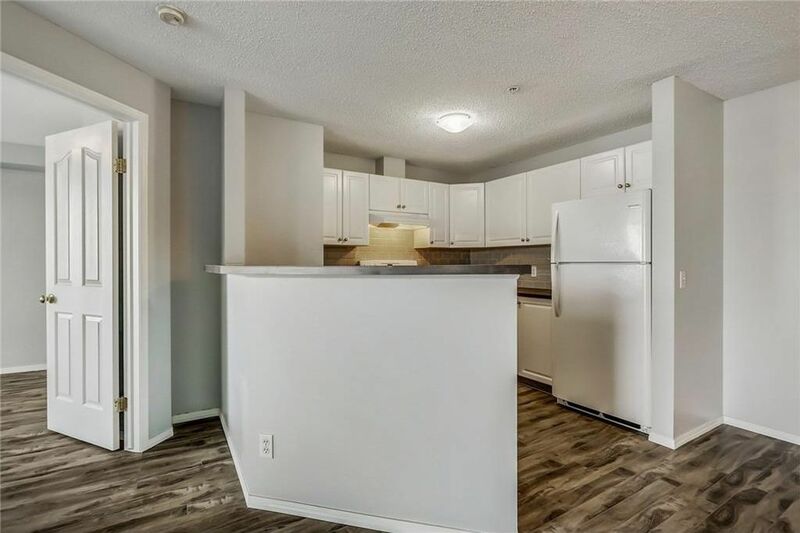 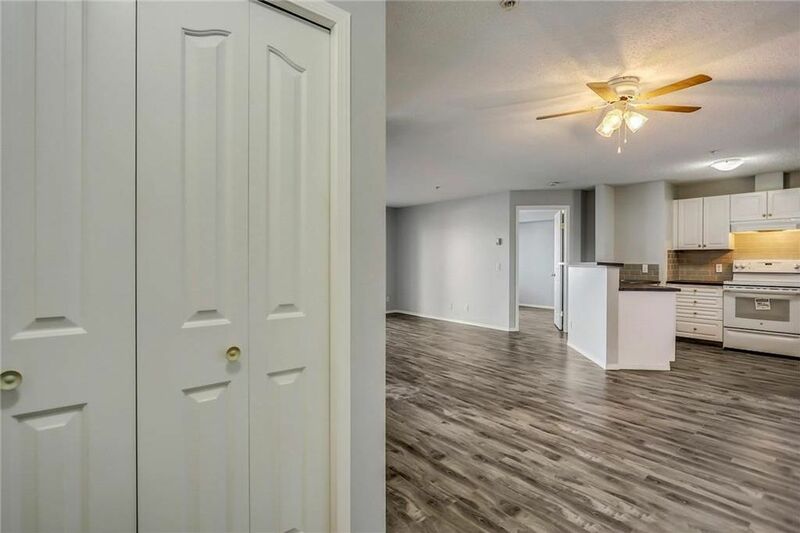 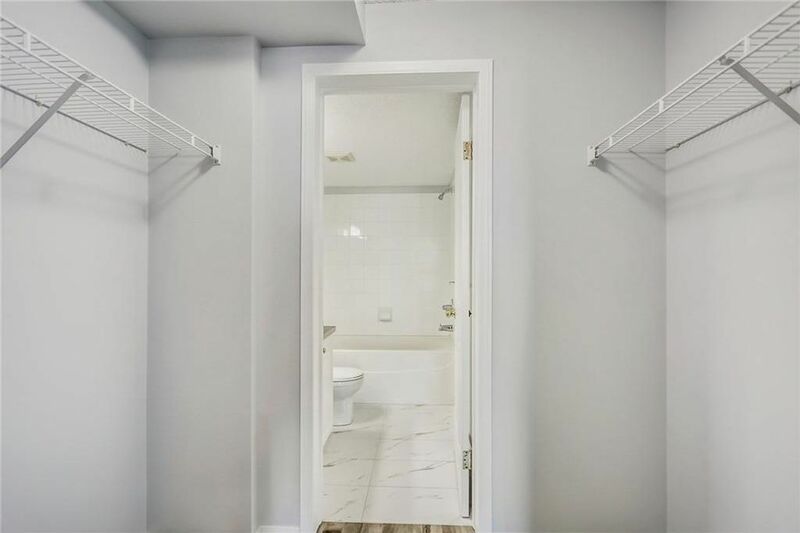 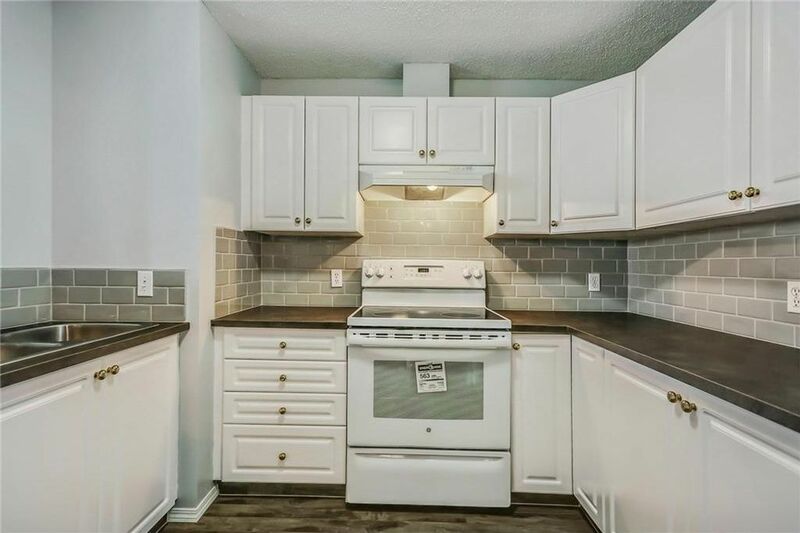 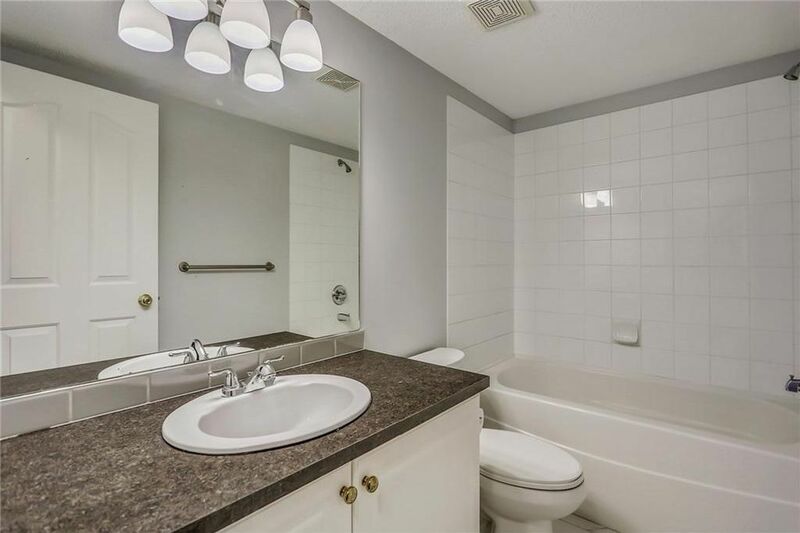 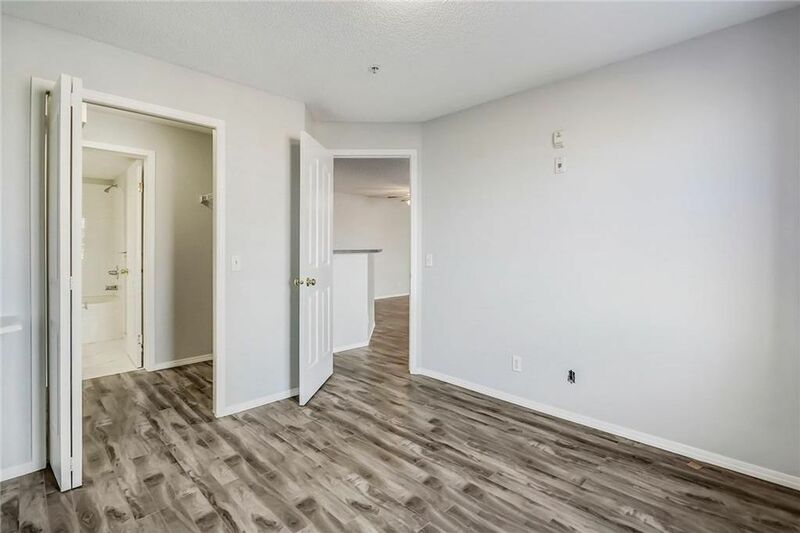 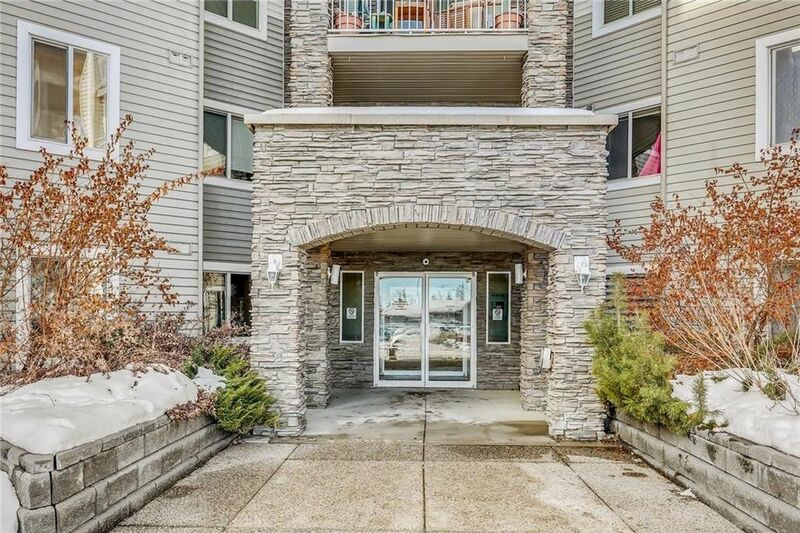 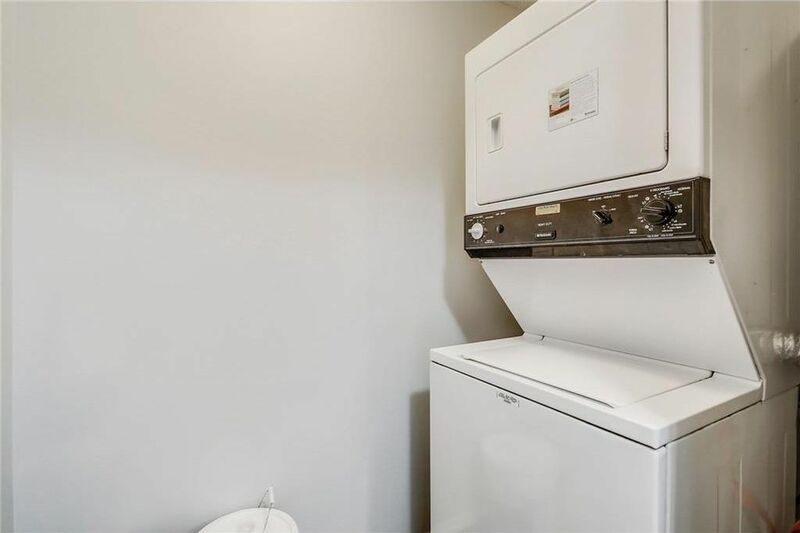 Newly renovated with all new flooring throughout, new beautiful tile work in both bathrooms, fresh paint, new countertops, new backsplash, and new fixtures, this beautiful unit has it all. The condo fees are very low and include all utilities. 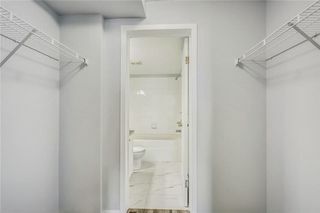 The master bedroom is large and complimented with a large walk through closet and full 4 piece bathroom. 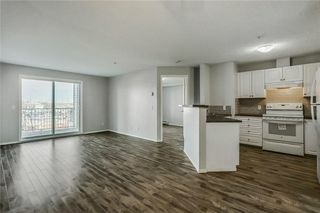 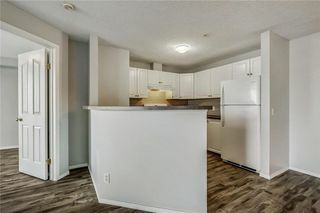 With plenty of natural light coming in and beautiful finishings, this unit is turnkey ready for you. 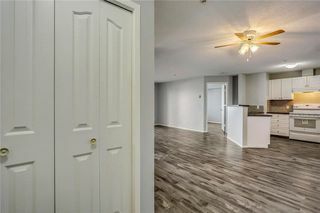 Contact us to book your private tour today.